It’s quite a job for the two of you with that long, long list of funny business items. I love to hear from the world of Jack. 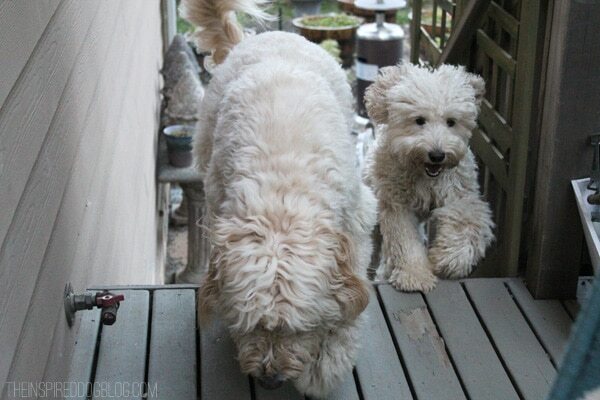 I am a mommy of two goldendoodles Always makes me smile. 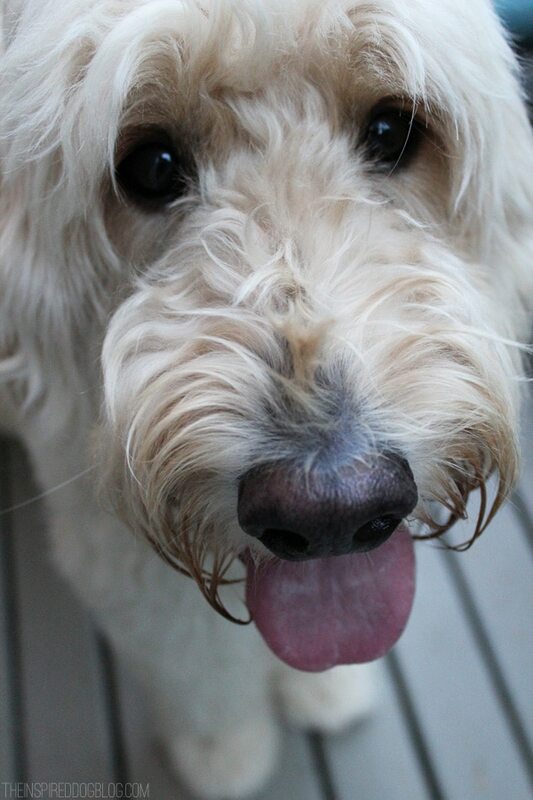 I also have a golden doodle. Sula (a hawaiian name meaning little bear by the water) is a big girl. I need to replace my flooring. 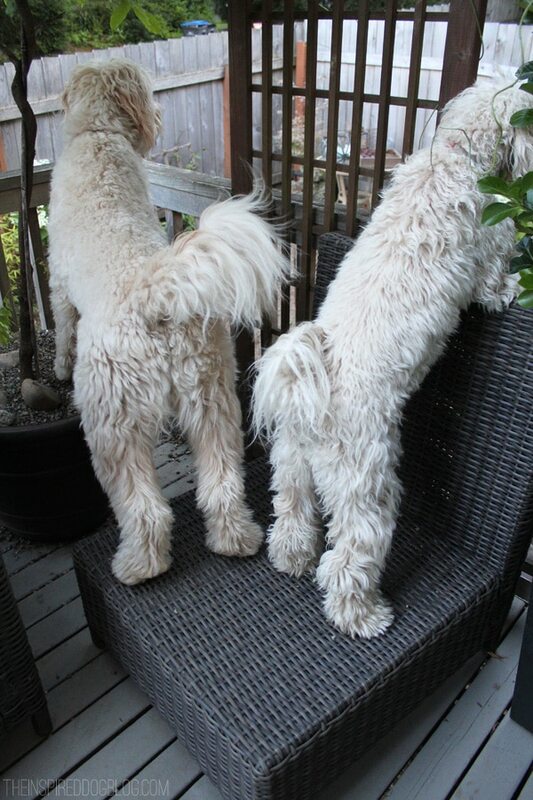 Do you have any advice/warnings about wood or engineered hardwood with two adorable dogs in your lovely home? Jack and Lilly, you’s have the smiliest faces! Sending puppy love your way….. I am in love with your dogs. From the first time I stumbled onto your blog, I have wanted a dog just like Jack. Where did you get Jack and Lily? Love your blog too. 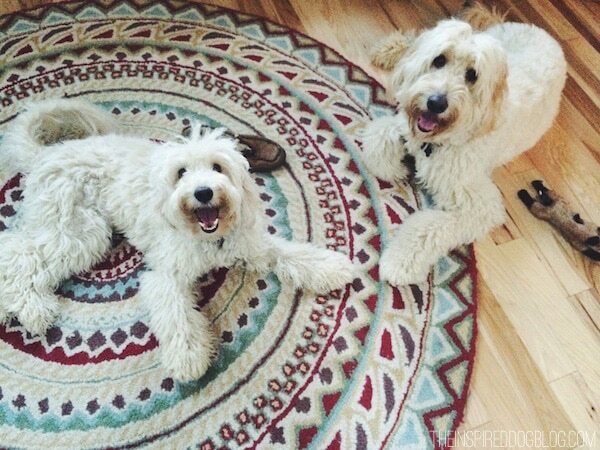 Love your site and I am obsessed with the round rug in the above picture with Jack and Lilly. Can you tell me where you got it? I sure do like this site. 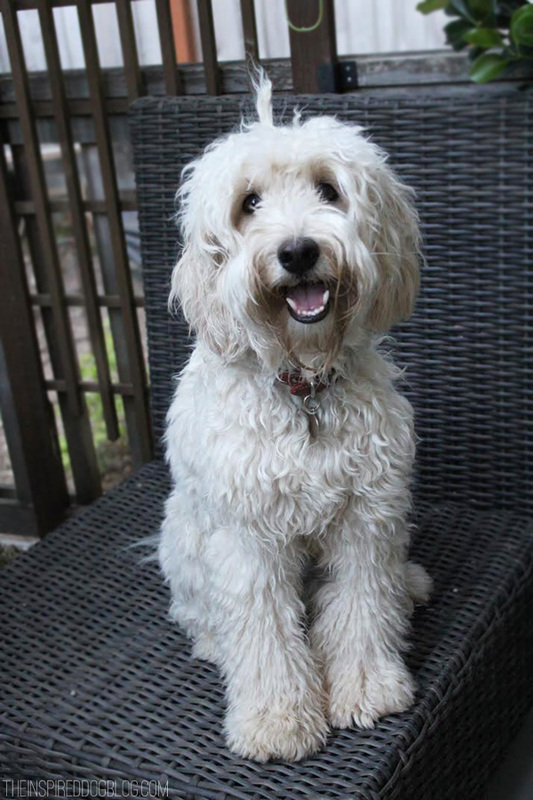 I’m an Australian Labradoodle — like Lilly, but more the size of Jack. Ever since my human dad taught me how to use his Mac (do you believe that? No — I didn’t think so) I’ve been looking for blogs about doodles. 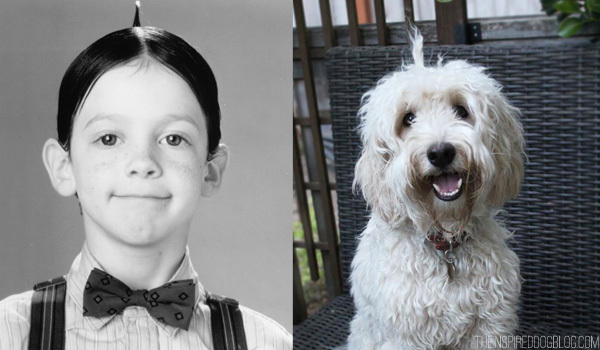 I like all sorts of dogs, Jack and Lilly seem especially great. I like to pretend we’re hanging out together. As you can see, I have an avatar, but if you ell me how to post a photo, I’d be happy to.